I read this article and found it very interesting, thought it might be something for you. 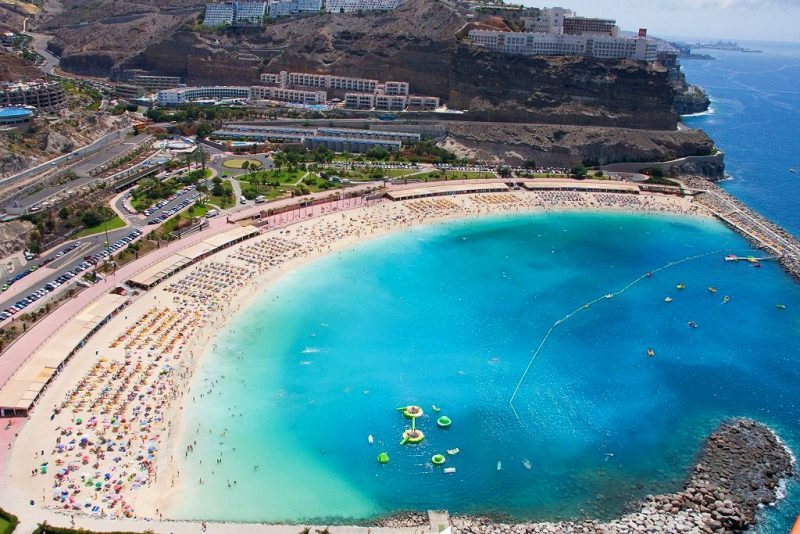 The article is called 10 Things to Know about Beach in Gran Canaria and is located at http://trip-n-travel.com/listicle/17509/. 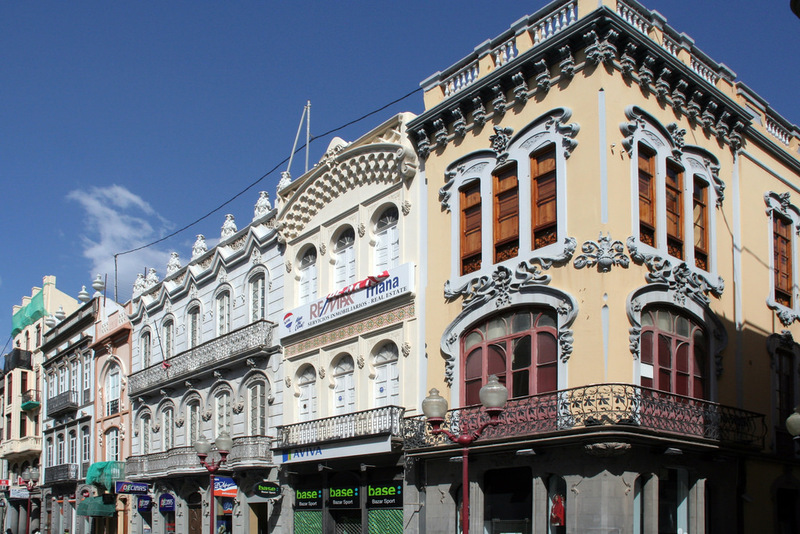 Located in Atlantic Ocean, Gran Canaria is a part of Canary Islands. It is a beautiful island with plenty of beaches and wildlife even though it is the second most populated island in this archipelago. The beaches are particularly beautiful due to the fact that they are usually very long and sandy with plenty of sand dunes. The green pastures are right behind the beaches and they create a unique contrast. 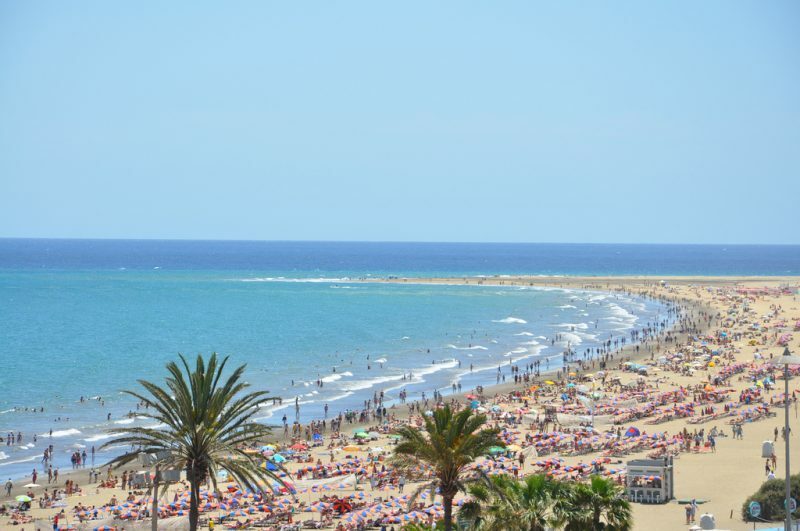 Maspalomas is well known among the tourists as the most famous beach on Gran Canaria. It is very long, sandy, and the water is perfect for swimming. Even though there are plenty of visitors here, you will be able to find a secluded spot just for you. Also, there are many lifeguard towers on this beach so you will be able to swim freely. 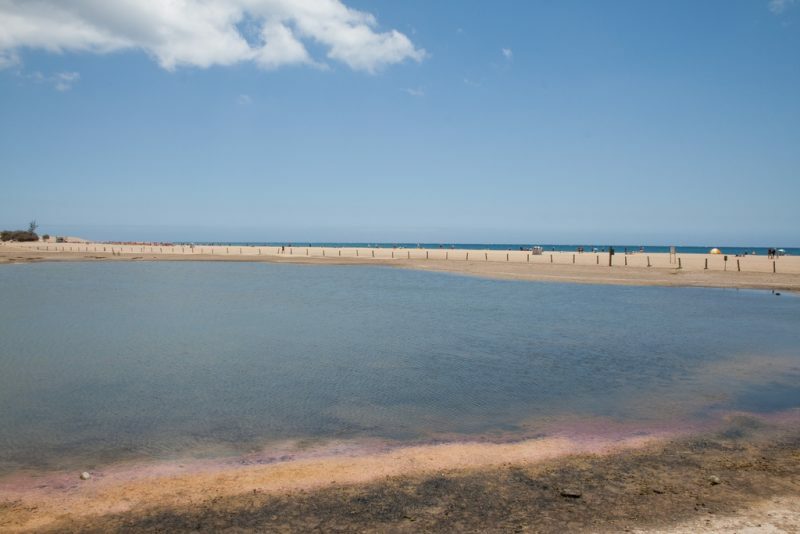 Due to the fact that Maspalomas is so large, there is also a nudist section right behind the tallest sand dunes that is completely separated from the rest of the beach. 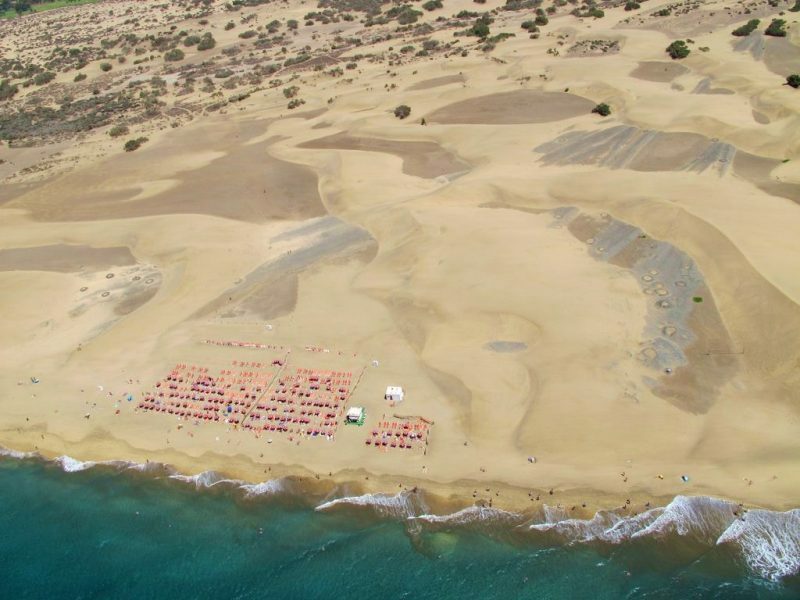 So if you are interested in nudism and want to sunbathe without your swimming suit, head out to this part of Maspalomas. 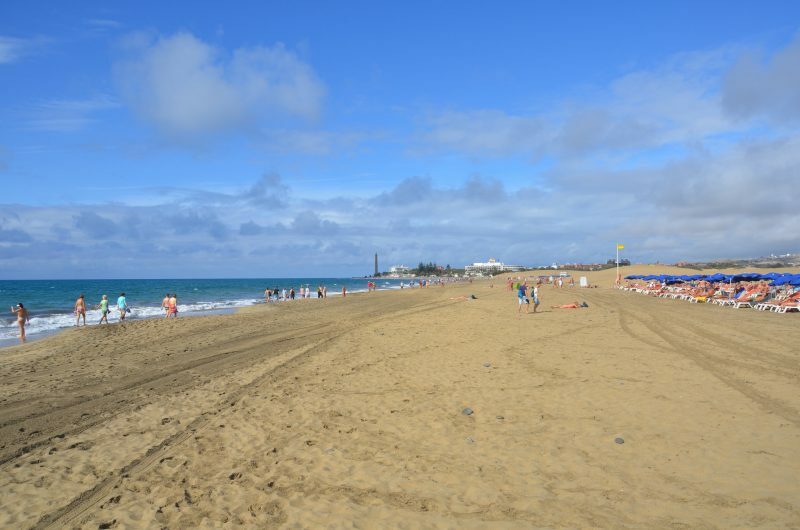 The second busiest beach on the island is right next to Maspalomas. Playa del Ingles has a water sports section right at the end of the stretch and it also has its own little nudist beach. However, you will still be able to find a spot to place your towel because it is really large and it simply cannot get too crowded. 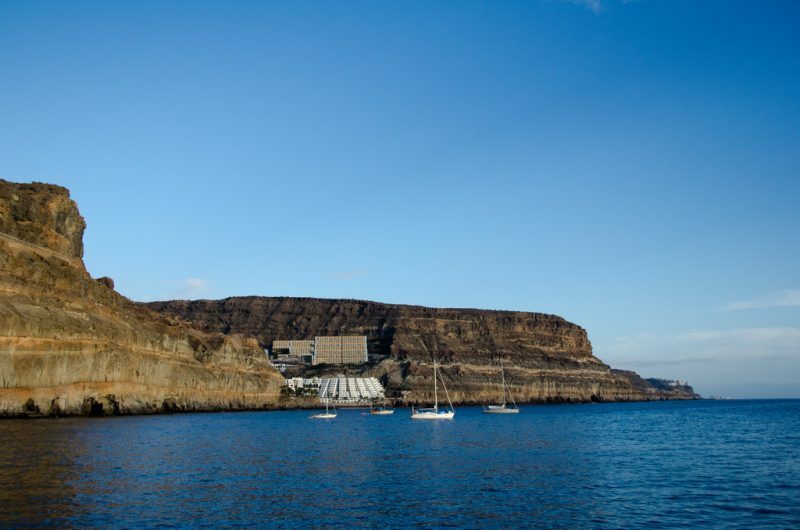 Located on the southern part of Gran Canaria, Patalavaca is very popular among Europeans. It is located right next to a promenade so you will have a wide selection of different foods nearby. The beach is very clean and the water is crystal clear. It is perfect for taking photos and relaxing. Gui Gui might be a bit out of the way but it is surely worth the visit. It is a natural beach and if you want to arrive there by land, you have to hike. However, you can always take a boat from Puerto Rico and sail there. Gui Gui is breathtaking and the nature is absolutely gorgeous. 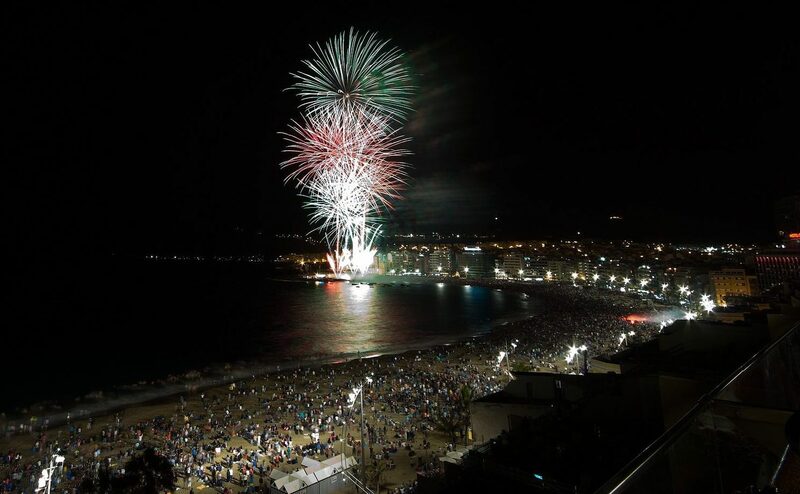 The majority of sand on Gran Canaria is volcanic, but Aguadulce’s is quite special. It is very fine and almost golden. Combined with crystal clear water, this beach is mesmerizing. Not to forget that it doesn’t have many visitors on a daily basis so if you are looking for a private spot on the island, Aguadulce is the perfect place for you. 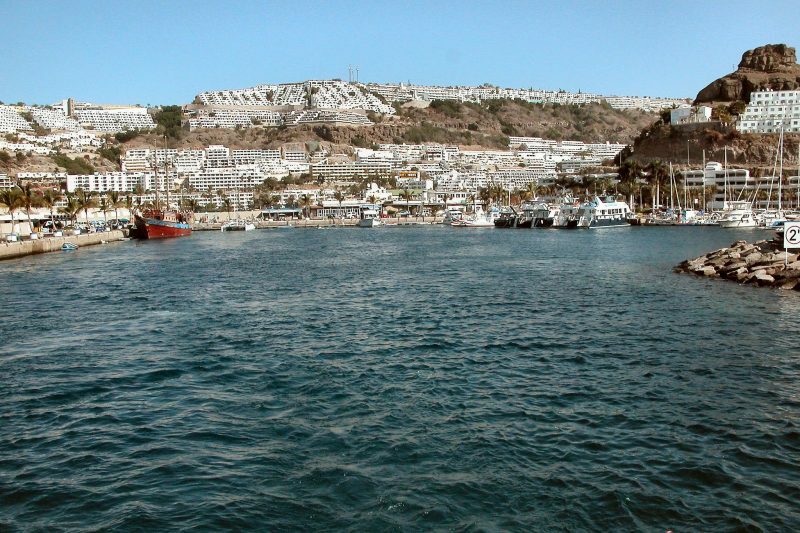 If you want to dive during your holidays on Gran Canaria, Sardina del Norte should be your choice. The water is beautiful and you will be able to meet other diving enthusiasts. Also, this remote fishing village is fairly unknown so if you want to recharge your batteries in a very relaxed environment, head out to the north side of the island. Puerto Rico beach gets a lot of traffic on a yearly basis. It is very picturesque and many tourists love spending their days here. The sand is clean and the beach in general is really well kept. Not to forget that the promenade is just a couple of meters away so you will be able to get your snacks and food pretty fast. Taurito beach is located within a resort and therefore it is very private. It is close to the water resort and the beach itself is very enjoyable due to plenty of natural shade it provides to the visitors. Even though it is a part of a resort, it still feels very wild and you will have a feeling that you are somewhere far away from the civilization. Pasito Blanco beach is right next to a marina that is very popular among yacht owners. Those who love sailing around these islands usually stop here. This beach is very accessible and you don’t have to own a yacht to get there. You can simply board a bus and be there in no time. The nature is stunning and the beach is not particularly crowded. 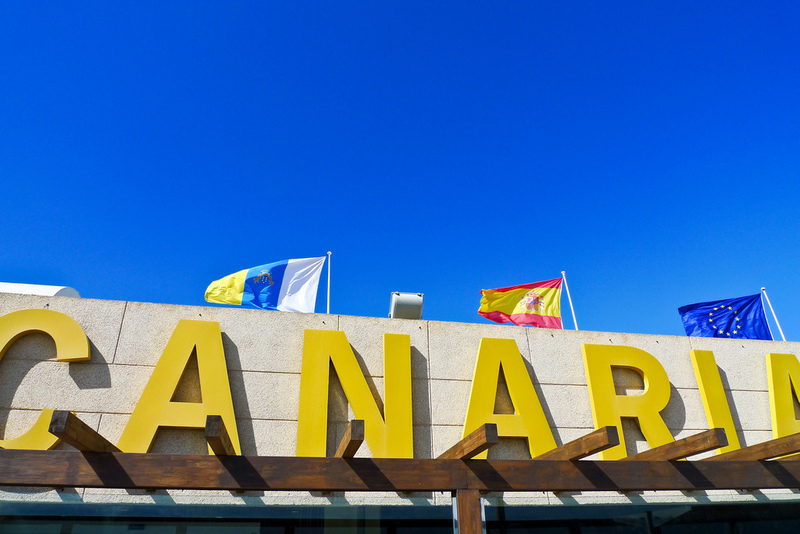 Gran Canaria has so many beautiful beaches so whichever you end up choosing, you will be satisfied. Almost all of them are sandy and there are so many activities you can do out there. 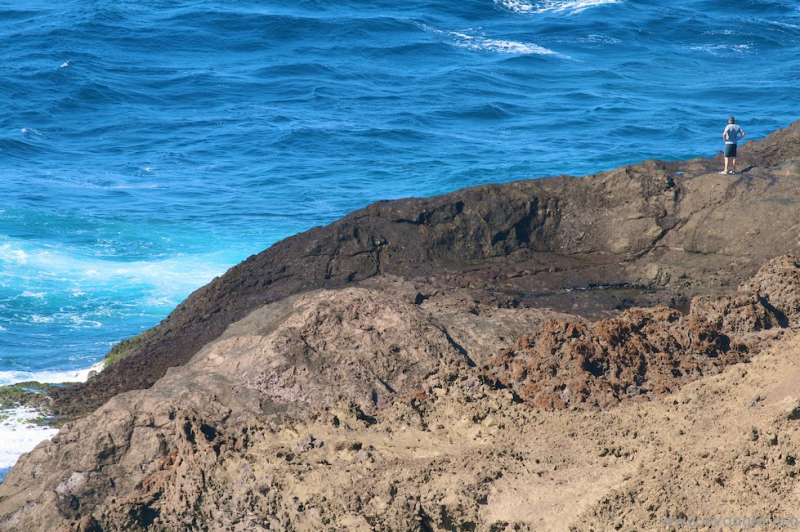 All you need to do is head out to Gran Canaria and see the gorgeous nature for yourself.